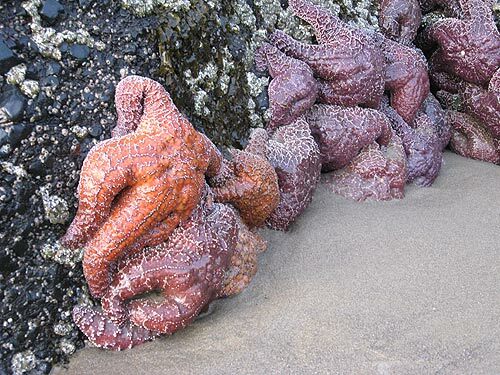 (Newport, Oregon) – A dreadful disease has been attacking sea stars in California (commonly known as starfish), and a presentation about the illness in Newport on Tuesday is just the beginning of an effort to ask the public's help in monitoring Oregon beaches. 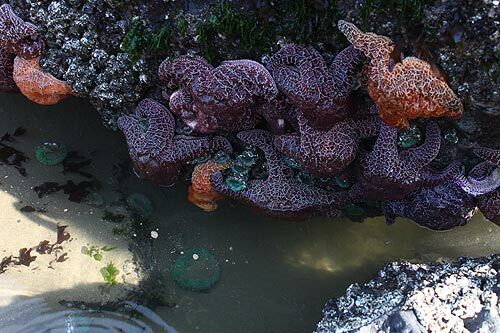 So far, almost nothing of what's called sea star wasting syndrome has appeared on the Oregon coast, but officials want to make sure they know immediately if it does. This Tuesday, April 8, the Hatfield Marine Science Center in Newport will be hosting a presentation about the disease, and several entities will be paying close attention. 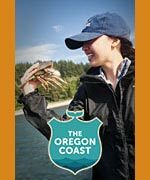 Melissa Miner, Research Associate at UC Santa Cruz, will be the guest speaker, talking about this citizen science project and how to help systematically monitor Oregon coast beaches. Among the officials keeping a close eye on this sort of training session will be the beach monitoring group CoastWatch. Executive Director Phillip Johnson said this will be the beginning of an all-out plea to the public to help keep an eye on local sea stars for any signs of the syndrome. 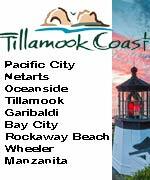 Johnson said CoastWatch will be coordinating with Miner on training others in the future, and soon the organization's website will feature information the public can use to aid in the efforts. Miner's presentation goes from 2 pm to 4 pm in the Hennings Auditorium at the Hatfield. 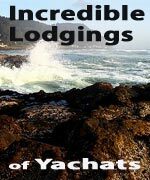 2030 Marine Science Drive, Newport, Oregon. 541-867-0226, More on the Hatfield. 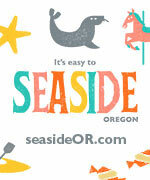 More about sea star wasting syndrome and Oregon. 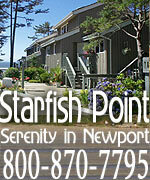 More about Newport below and at the Newport, Oregon Virtual Tour, Map.